This is it. The Race to the Finish Line officially begins as teams set off on this Penultimate Leg. 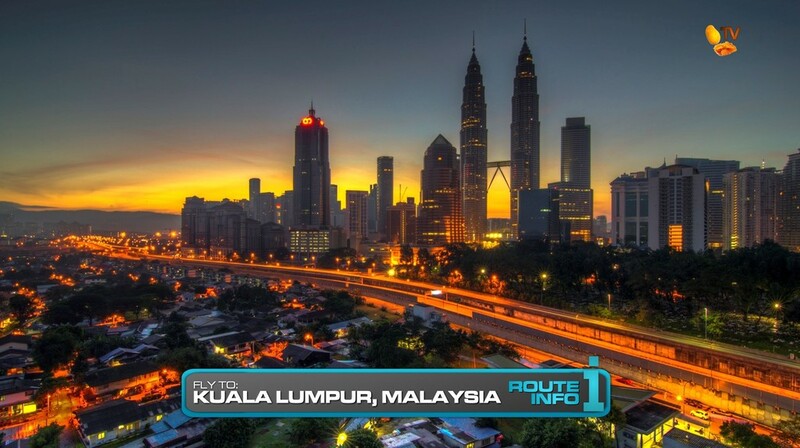 Teams must fly to Kuala Lumpur, Malaysia. 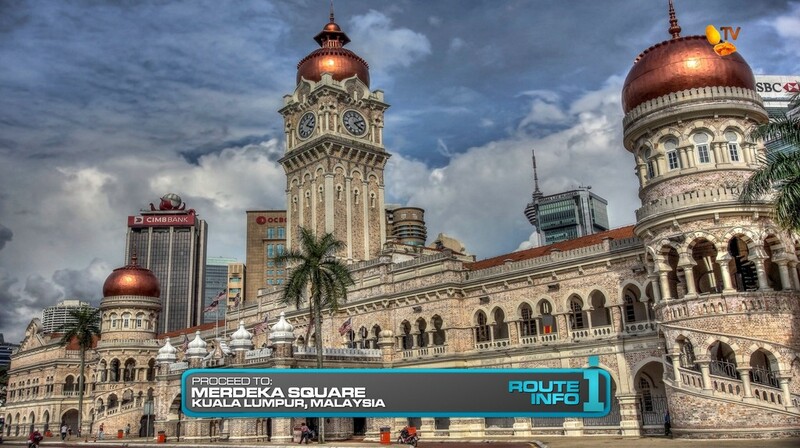 Flying directly to Kuala Lumpur and arriving at 7:50am, teams must travel by train and bus from the airport to Merdeka Square. 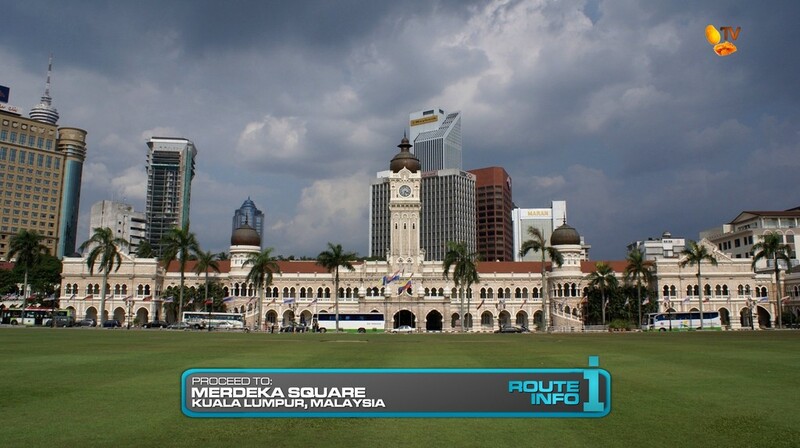 Teams must search the vicinity of Merdeka Square, high and low, for their next clue. 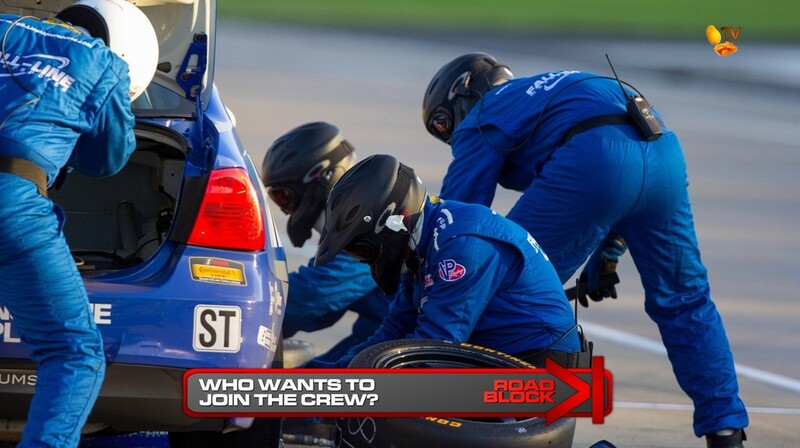 This clue reveals the Road Block: Who wants to join the crew? 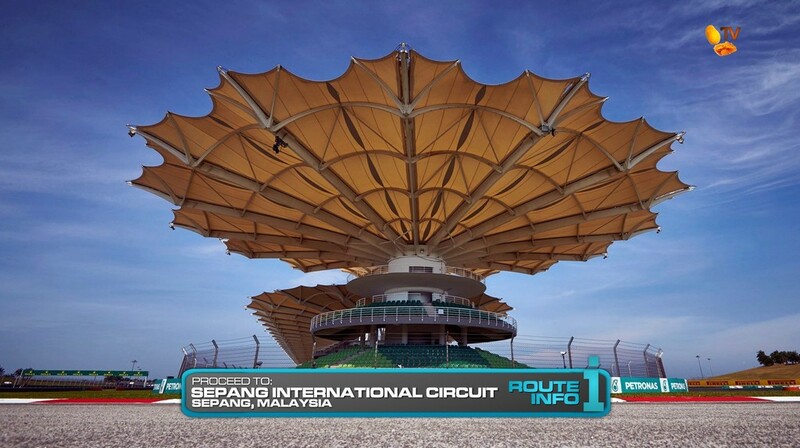 Teams will hop into taxis to the Sepang International Circuit. For this Road Block, one team member must join the pit crew to change four tires on one of the marked racecars. 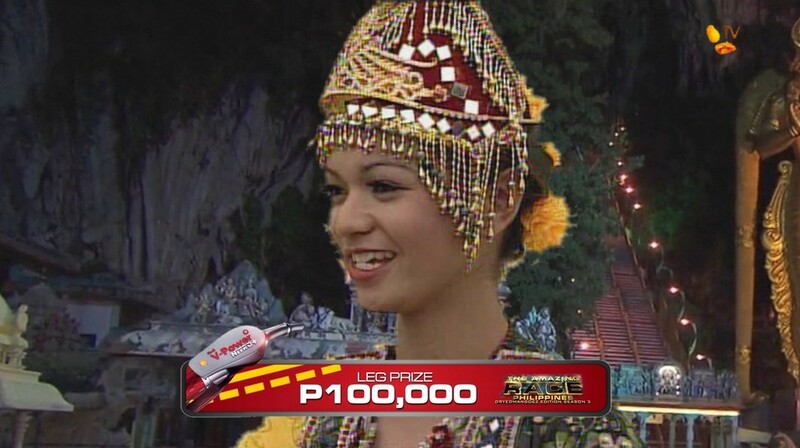 They must then do a lap around the racetrack within a set amount of time while accompanied by a professional driver to receive their next clue. If they fail to finish the lap within the set time, they must start the entire task over. The next clue immediately reveals the Detour: Repeat or Recycle. 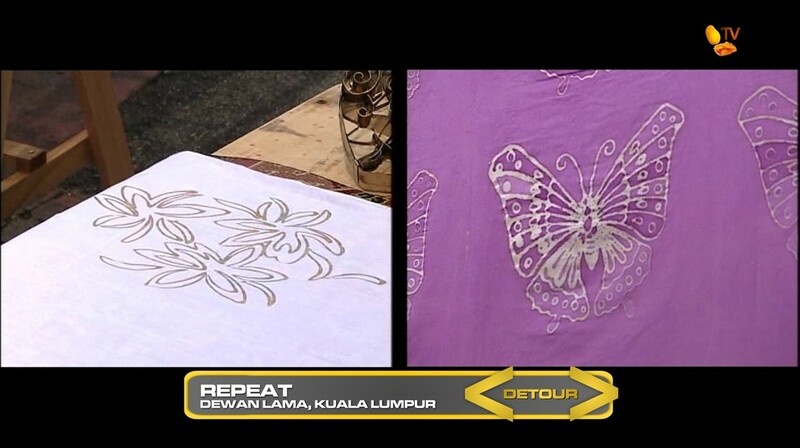 In Repeat, teams must make their way to Dewan Lama near the Kampung Baru Mosque in Kuala Lumpur where they will use an ancient technique known as batik to exactly duplicate one of three patterns onto a 45-square-foot piece of cloth. After dyeing it the correct color, they will be given the next clue. 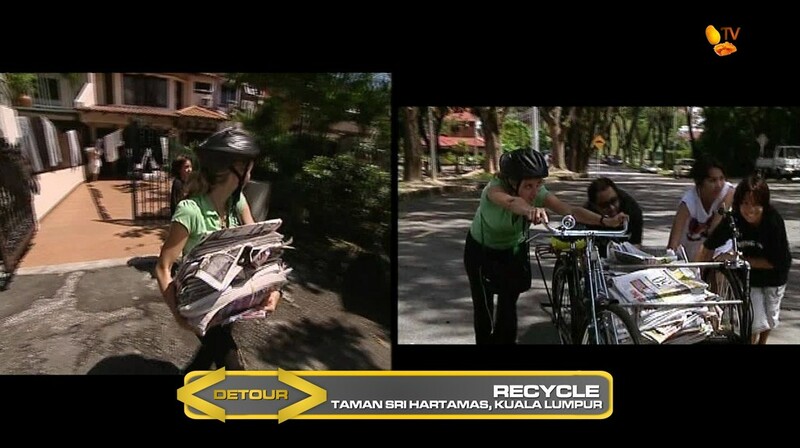 In Recycle, teams will head to the Taman Sri Hartamas Neighborhood where they will choose a bicycle and side cart and scour the neighborhood for residents willing to give them used newspapers. Once they’ve collected enough newspapers to make a stack six feet high, they will receive the next clue. 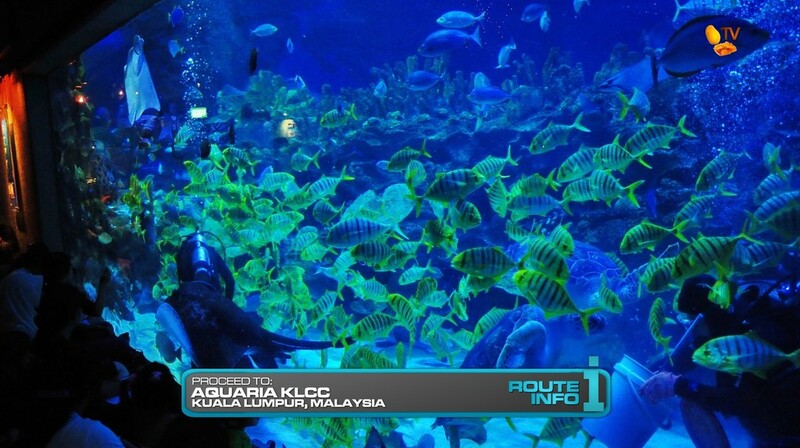 Teams are directed to Aquaria KLCC. And here, teams will find a SECOND Road Block. There is a SIX Road Block limit on this Race. Teams must be aware of their Road Block count at this 11th Road Block of the Race. 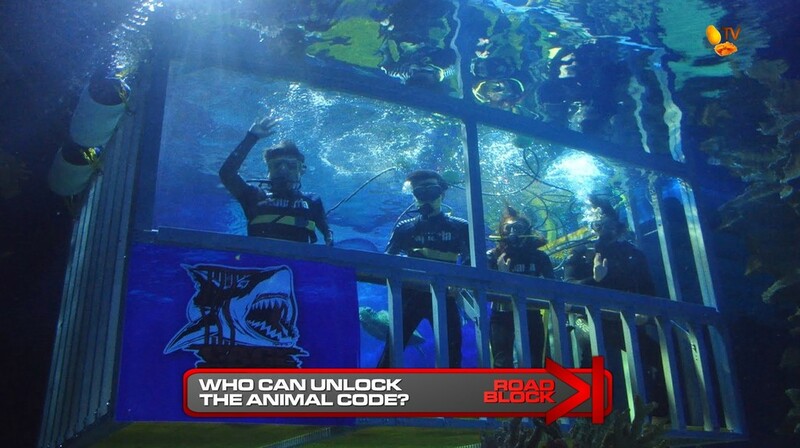 For this Road Block, teams will dive in a cage into the shark-infested waters of the aquarium. They must search in the water for numbers corresponding to four “animals” they’ve seen on the Race: dragon, elephant, horse and goat. Each team will have a different set of numbers, set by the color of their wristbands. Once they get out of the water, they must then put the animals in order they appeared on the race using the corresponding numbers. The resulting four-digit code will unlock a box containing their next clue. 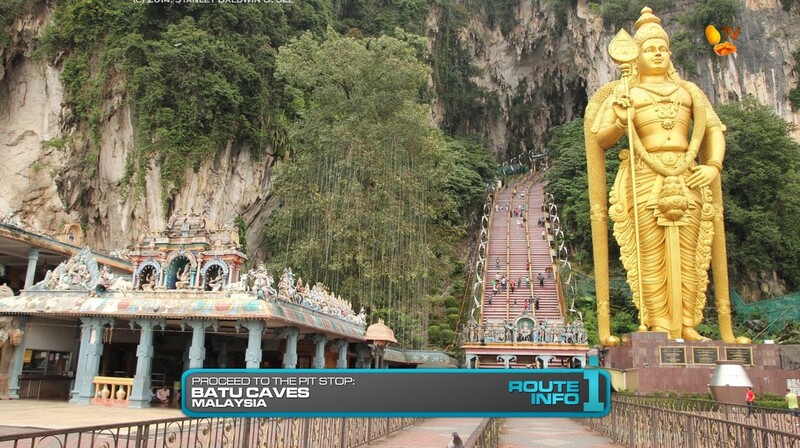 And that final clue points teams to the Pit Stop at the Batu Caves. The last team to check-in here WILL, unfortunately, be eliminated. I like this Leg. It may not be as full as TARPHDM2’s Hong Kong penultimate Leg, but I think this would still be a very challenging one. Right off the bat, teams will be running around Merdeka Square trying to find a clue without being given an exact location. The first Road Block at the racing circuit is inspired by TAR4’s Le Mans Road Block as well as every other racing task on TAR. The Detour, meanwhile is a combination of the Detour and the Road Block of the TARAS Kuala Lumpur Leg. The locations are near each other and the tasks are balanced in both time and physicality. And the final Road Block of this Leg should be an interesting task. 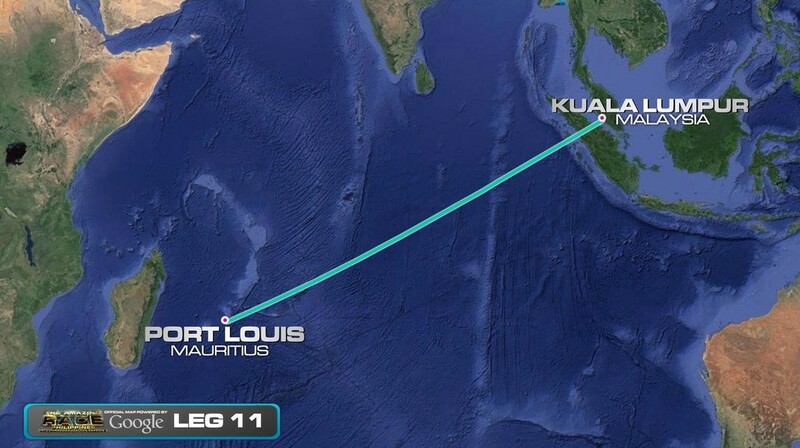 It’s pretty straightforward and is almost like a semi-final Leg final task. Indeed, it’s inspired by TAR25’s container number Road Block, but with a twist of course. Also, the Road Block count should be interesting. This final Road Block will be the 11th of the Race, so conceivably, teams would be 6-5 after this Leg. Something to think about going into the final Leg.